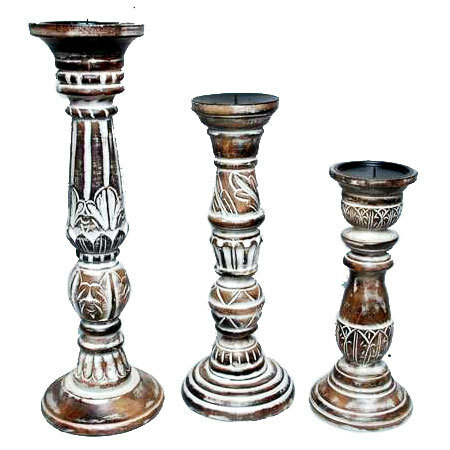 Now bring the calmness of nature in your abode by using a magnificent array of Wooden Candle Holders & Wooden Candle Cup to light up your mood in perfect brightness. 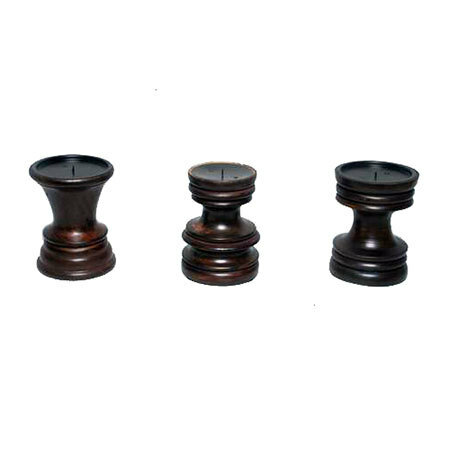 The range, we offer on showcase, is a true blend of trendy designs and aesthetic blend of colours and utility. 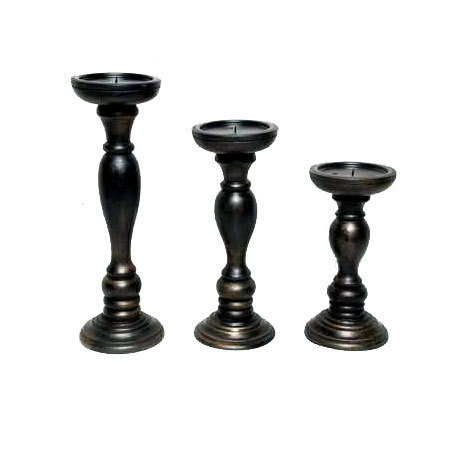 A classic way to re-create the magic in the area, these are one of the simplest ways to hold the candles that not only transform the room decor but also add on to the class as well. 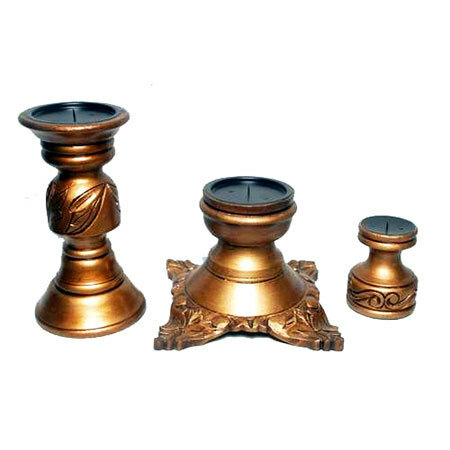 Impeccable craftsmanship coupled with intrinsic carvings on each piece that we have on offer, our range displays both traditional as well as modern designs to choose from. 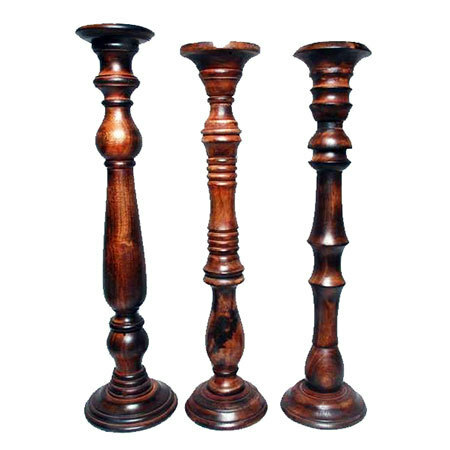 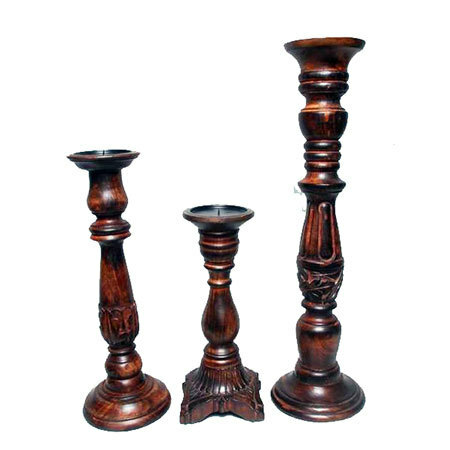 Very suitable for lounge, bedroom and dining area, these are artistically designed and crafted from the premium quality wood and finished with perfection. 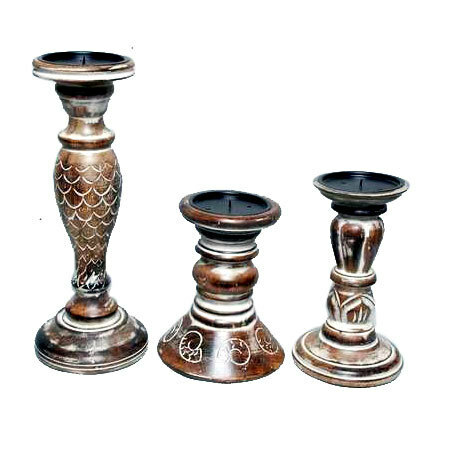 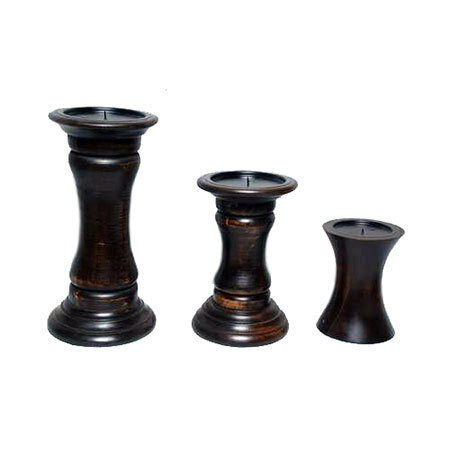 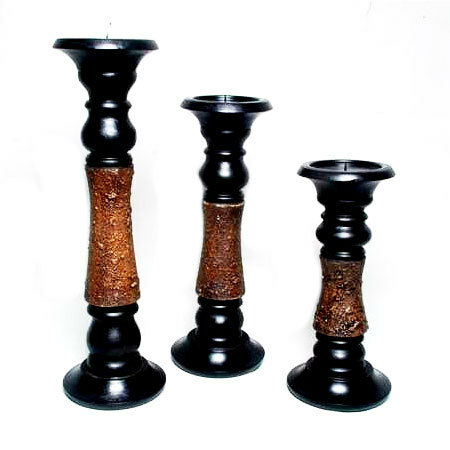 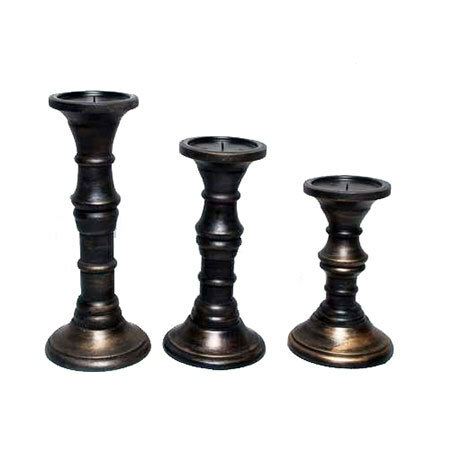 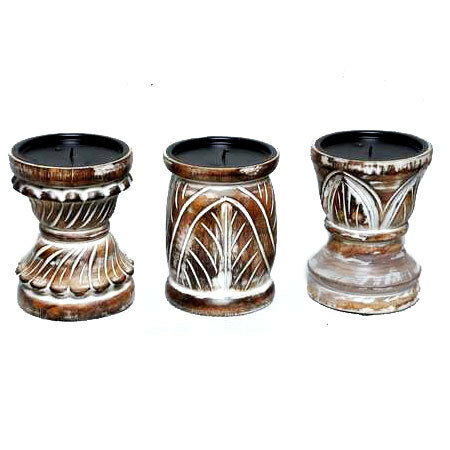 Wooden candle holders are carefully packaged and sourced to you ensuring no wear and tear.